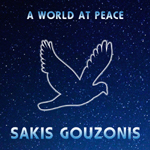 Subscribe to Sakis Gouzonis&apos; e-newsletter by using the e-mail address provided below. Just tell Sakis that you want him to subscribe you to his e-newsletter. 1. As a subscriber, you will be the first to know about upcoming music albums. 2. Your personal information will never be sold to third parties. 3. You can change your personal information or cancel your subscription at any time. 4. 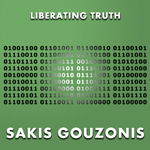 Sakis Gouzonis&apos; e-newsletter is free and always will be. 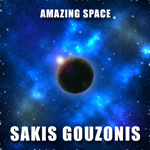 Sakis Gouzonis sends out his e-newsletter only to people that have subscribed to it. Sakis Gouzonis rarely communicates with his subscribers more than once per month. The subscribers&apos; personal information will never be sold to third parties. The subscribers can change or request the deletion of their personal information.